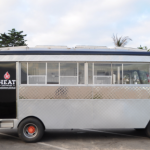 Looking for the best deal on your next food truck? 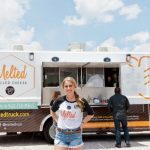 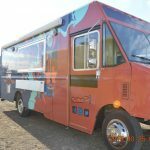 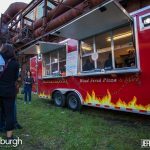 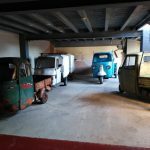 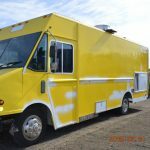 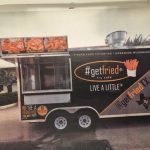 FoodTruckEmpire.com lists trucks, carts, and concession trailers from highly-motivated sellers located across the United States and Canada. 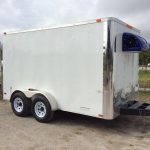 Our vetting process ensures that only legit listings are published on our website, but we still recommend examining a truck in person prior to making any type of purchase decision and getting the vehicle evaluated by a professional.